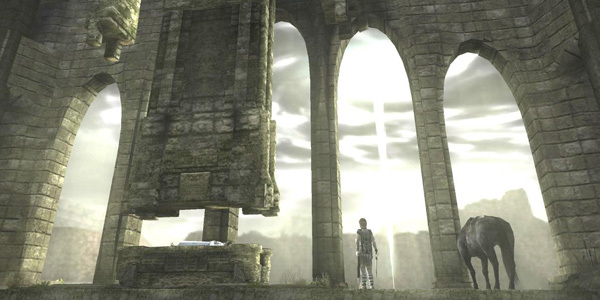 Ico and Shadow of the Colossus have been re-released for the PS3 this week. They have never looked more stunning. Click above for full-size image. 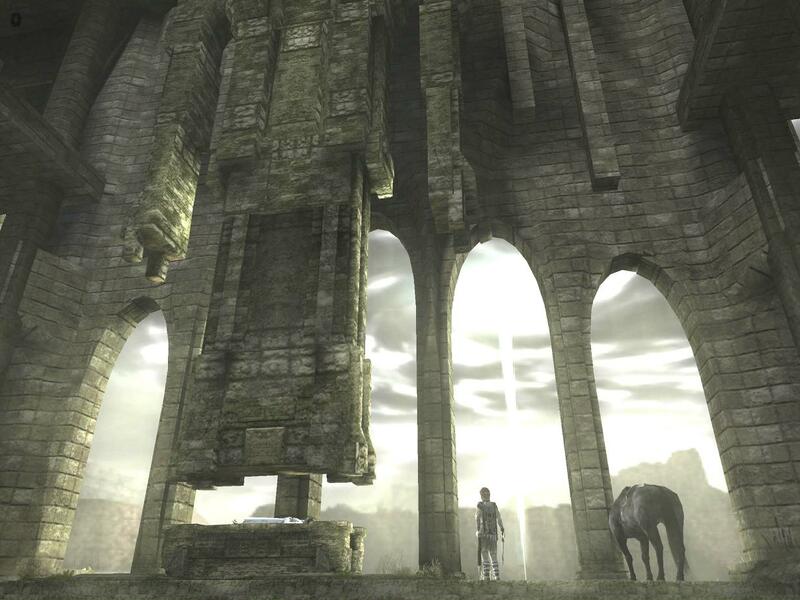 This entry was posted in Random and tagged ... of the week, ico, shadow of the colossus. Bookmark the permalink.